Notice: The views and opinions expressed on this blog are solely of those making them, and they do not necessarily constitute the views of the Salvation Army, it's partners or affiliates. Dialogue, discussion, a conversation, two different viewpoints... It all sounds so good, doesn't it? We're on two different sides of an issue and we selflessly come together to find a middle ground on a critical issue. That sounds reasonable doesn't it? But let me ask you this question: Should we have conversation about if Jesus was really the son of God? Of course not. We know as believers in the church, that Jesus is the son of God, and that he came to die for us sinners, to set us free and give us life. That's a fundamental truth of our faith, as part of the body. If we don't believe that, we aren't part of the body of Christ, plain and simple. Another question: Should we have a conversation, in the church, among fellow believers, about if we should get rid of the Bible or not? Of course not! We can't just toss the Bible out the door, and make up our own beliefs. That's not a conversation we're going to have. There are certain things that we must agree on, if we are going to declare ourselves part of the church. 3rd question: Should we have a discussion, as the Salvation Army, about if we should add a 4th person to the Trinity? Hear me out, listen, we can add William Booth as the 4th person of the Trinity, because, you know, progress and tolerance. And grace and love, of course. Alright, but at least we can find a middle ground between our positions. You want the Trinity, I want the Quadinity, so we can find a middle ground between our two positions. It's a conversation, you know, it's a dialogue. See how ridiculous that is? It sounds so reasonable to have a dialogue, to find common ground, and to meet half way. But what is half-way between truth and falsehood? Half-truth? Half-lie? No, truth is objective. And there is truth, and falsehood. There's no middle-ground between them. And in the same way, we should not have a discussion about endorsing homosexuality. We don't need to embrace a lifestyle clearly addressed in the scriptures multiple time (Genesis 19:1-13; Romans 1:26-27; 1 Corinthians 6:9;1st Timothy 1:10; Matthew 19:4-6). We don't need to find a middle point between biblical truth and non-biblical worldly ideology. 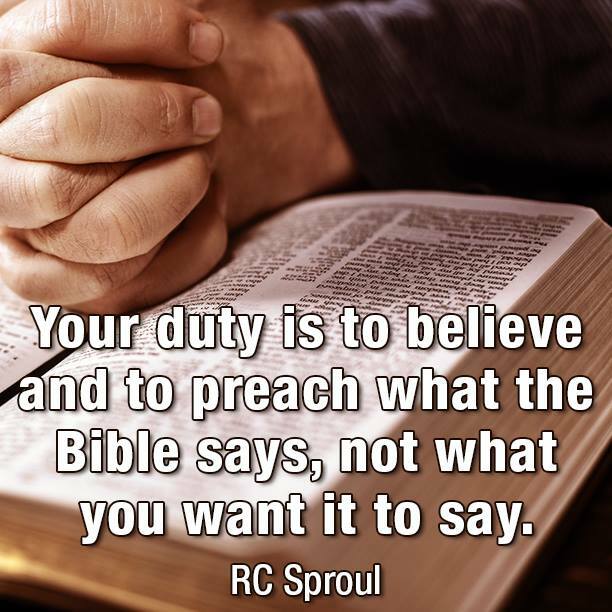 We stand on the truths of scripture. It's simply like this: We must love and reach out to people who struggle with the sin of homosexuality. We must love them, encourage, and help them to repent of that sin. We must invite them to church, help them to find the grace of Christ, by turning to Christ, and away from their sins. That's what every sinner in this world needs, all of us included. The first doctrine states that we believe the scriptures of the Old and New testaments are trustworthy and they constitute the instruction, the baseline for Christian faith and practice. 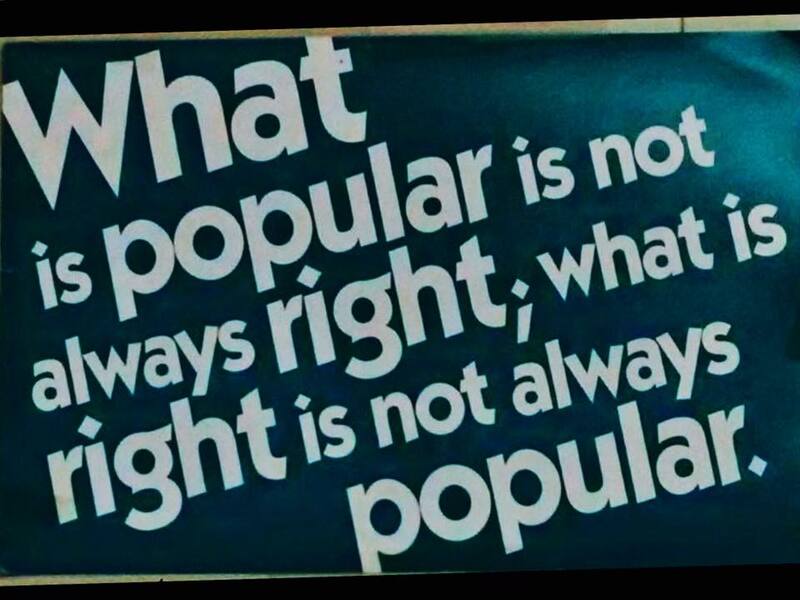 Part of becoming a soldier, an officer, or even an adherent is agreeing that these are our shared beliefs. These truths don't change. The scriptures are quite clear about the homosexuality issue. The scriptures are clear. And it is wrong for us to go into the word with a black marker and cross out the scriptures we don't like or don't agree with and say that this is God's grace, and God is still speaking. God is speaking today, and everyday in our world. But God doesn't change, and His word doesn't change. The New testament is for us today, and the New testament indicates that homosexuality is a sinful practice (1 Timothy 1:10, Romans 1:26-27). God is not speaking in regard to a black marker coming down from heaven, to cross out the scriptures that we don't like. That isn't God speaking, that's you speaking. That's people speaking, about their own opinions, elevating their views above the scriptures. It's easy to yield to the pressures of culture, to change the word, to change our viewpoints to match the worlds. But that's not what we're called to do, we're called to be counter-cultural. We must trust the word of God. Yes, the Holy Spirit is ministering in the world. But once again, the Holy Spirit is not out there ministering in the world saying: "God's word is out of date." No. The Holy Spirit convicts us of sin, it doesn't endorse it. The Holy Spirit inflames the Bible into our minds, it doesn't change the Bible to fit our desires. To have a dialogue, and to find a middle ground sounds reasonable on paper. But it's simply a logical fallacy (appeal to moderation fallacy), to find a middle ground between truth and sin. The scriptures say what they say, and they don't say what they don't say. The doctrines of the Salvation Army are what we all agree on when we participate in this Christian movement. The truths of the Bible don't change over time because we decide they should. Those viewpoints are gleaned from the scriptures, and they are true. And part of coming to faith in Christ, and joining this army is to declare trust in the SA doctrines, as accurately interpreting the scriptures. 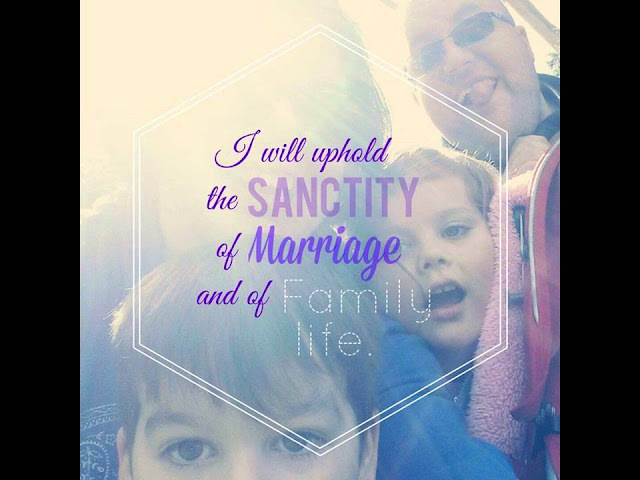 And if we are going to say that we need to change our view, we need to be more inclusive, we need to embrace and teach that homosexuality is holy and right and not sinful, then we've just stepped far outside the bounds of scripture, of William Booth, of the Salvation Army, and of the Lord Jesus Christ. There can be no compromise with lies. 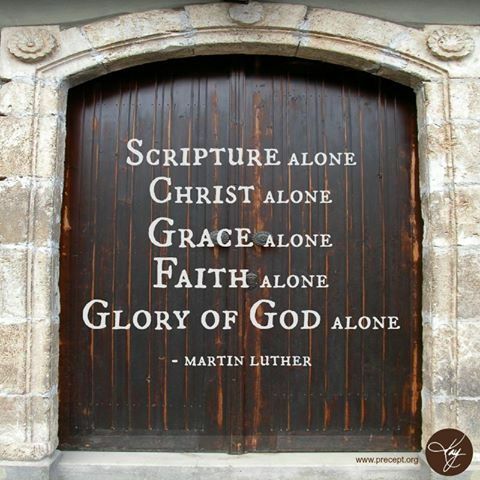 There can be no dialogue with heresy against the foundational truths of the Christian Bible. The Bible is the truth about everything. We agree on that as Christians, as followers of Jesus. A dialogue sounds nice. But it invites legitimacy to viewpoints that plainly contradict the truth. We must not dialogue against the Bible. There can be no discussion between the Bible and "incarnational" such and such, which is simply, embracing the views of the world, of sinful humanity, and forcing those views on the Bible, supplanting the Bible, with our own fungible opinions, opening up a doorway for such things to continue, until God forbid the army would crumble into a secular social services, social justice movement. We as members of this team, this movement all agree on one truth: The Bible is the wholly trustworthy word of God (Doctrine 1). If we can't agree on that, then we're not really fighting on the same team. That's the whole problem though, I suppose. But I'm sure there are many out there who hold wrong opinions about certain things in the scriptures who really do love Jesus. But that does not mean that these false viewpoints, and this heretical theology should be given any sort of legitimacy. But we do have a phrase to identify someone who is teaching something that is not true: We call that person a false teacher (2 Peter 2:1-3, 1 John 4:1, Romans 16:17). And they will have to give an in person account to Jesus about what they taught (Matthew 12:36). That's a fearful thing, especially since the word says we who teach will be judged more harshly (James 3:1). God is real! And He will call us home and require an account from us of what we taught. Was is true? Or did we teach what we wanted to say, instead of His word? It's a fearful thing. Search the scriptures diligently, and humble yourselves. The Army trusts in the scriptures above the ideas of secular humanity, period. Let that never change. Yes we must love people. Yes, we will love people. But that doesn't mean yielding to sin, it means showing radical grace, while encouraging total transformation. That's the power of the gospel to transform a person, inside and out. One final thought for my brothers and sisters: Don't be afraid. God will uphold His Army. 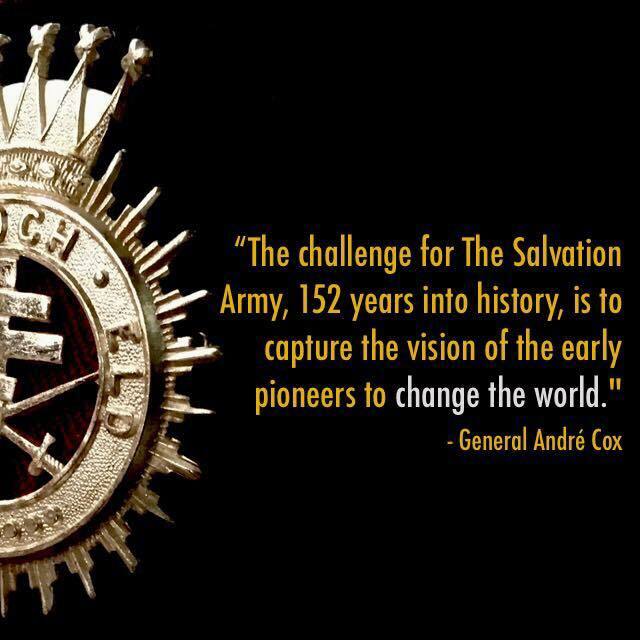 This Salvation Army belongs to God almighty, and no other. It is His instrument. He will uphold His army. He will strengthen us. I encourage all of you, pray constantly for this army to hold strong, to stand firm, and to be bold in proclaiming the true, full gospel. Believe when you pray, and pray often. Prayer is so incredibly powerful. And be brave, and bold. Take a stand without compromise. God will honor that, though you may for a while have to endure trials of many kinds. God is good. He is with us. Don't ever give up, and take hope and strength always in Christ. Again I tell you: God will uphold His Salvation Army. Amen, come Lord Jesus.